As the Great British winter really begins to set in sales of tickets for Benicassim 2013 are really starting to take-off. 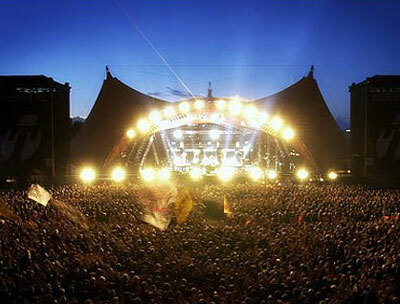 Benicassim has been named the best overseas festival of 2012 at the ninth annual UK Festival awards. Founded by DJ Rob da Bank and his wife Josie. The UK Festival Awards are decided by a combination of online votes from fans and music industry experts. It sounds like Benicassim is a proven life-long memory maker. Back in 2010 when I attended my first Benicassim Festival the one thing that really hit me was the fact that you were enjoying these huge name performers (and some lesser known acts – always important) in a beautiful Spanish town, with it’s own beach and lots and lots of really great weather. Tickets are on sale now and it’s probably better to secure yours sooner rather than later to avoid disappointment.